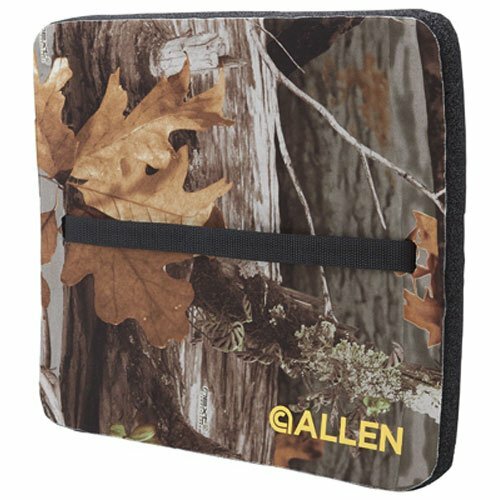 Allen’s XL Foam Cushion in NextCamo is a 1″ thick extra-wide seat for maximum all-day comfort. Laminated layers keep moisture away from this lightweight and durable seat. Includes an adjustable 3/4″ web strap. Cushion dimensions: 13″ x 12″ x 1″. 13" x 12" x 1"